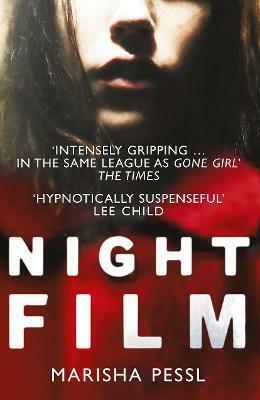 "This month’s smartest (and creepiest) new novel is a hell of a read . . . An intensely writerly project that doesn’t jettison the reader . . . It explores how stories seep from texts into the world; not only in that it follows a journalist investigating a cult horror-film director whose life is entangled in his fictions, but also because the pages are peppered with fake news article and websites. A narrative signifying narratives, this novel echoes . . . The action bullet-trains through an artfully plotted world of secret screenings and suspicious deaths." Marisha Pessl was born in Michigan in 1977, and now lives in New York. Her previous and debut novel, Special Topics in Calamity Physics, was published to rave reviews and established her as one of the most astute and exciting novelists writing today.